Don't Miss This Deal: "OFF THE Shoulder Midi Dress Dresses - White/black"
Midi length sweater dress with 3/4 sleeves. 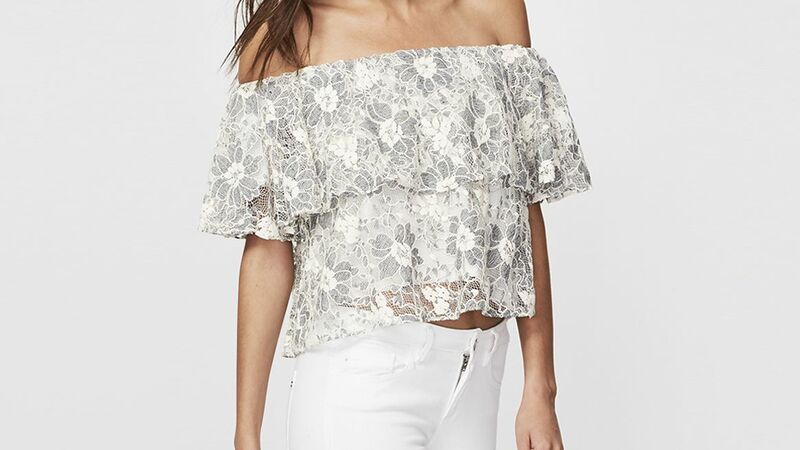 Can be worn as cowl neck or off the shoulder. Pullover style. Unlined. Black and white off-the-shoulder midi dress from Paule Ka featuring spaghetti straps and a fitted silhouette.